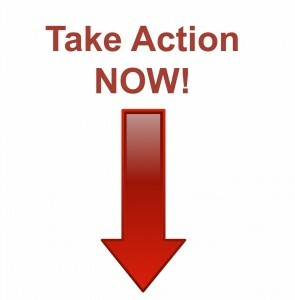 A Call to Action is a marketing term that refers to any prompt or trigger that marketers use in order to get a prospective customer/client to take action and take the next step toward converting into a sale. Calls to Action are an essential element to help convert prospective customers into sales – especially when it comes to websites and optimizing them for conversions. Driving consumers to your website with an array of Internet marketing strategies such as organic SEO or pay per click advertising isn’t enough anymore for SEO companies. Getting that traffic to convert into a sale is the name of the game. But the combination of traffic and a decent web design still won’t guarantee you a conversion. What you need is an effective call to action. When it comes to website conversion rate optimization, having a compelling website call to action is imperative for optimal success. While some of these old-hat website conversion optimization techniques are still widely used, to compete in today’s over-saturated marketplace, marketers have needed to become more creative to capture the attention of a website user in order to get them to convert. Offering your website users something of value has become increasingly important for converting users and marketers have found great ways to appeal to consumers with these conversion tactics. Below we’ll go into more detail on each of these website calls to action and give examples of each website optimization techniques. One of the rules of thumb for conversion optimization and effective website calls to action is offering users something of value in exchange for their information (i.e. email address, phone number, etc.) This information is highly valuable to marketers because it allows them to offer follow up information in the form of deals, discounts or other informative content that helps you build trust with consumers as an expert in your field. Targeted visitors to this company’s website are businesses (local, small businesses to be more exact) that are looking to improve their online presence. 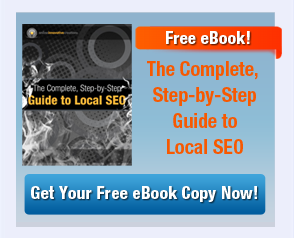 The eBook that the company is offering gives consumers a great overview of actionable items they can do to improve their standing in the local search results – all while increasing trust with the consumer that these guys know what they’re talking about! As a professional in your industry, consumers value your expertise. Savvy businesses know they can leverage their expertise to their advantage by offering consumers free consultations, no-obligation advice, etc. in and effort to gain more interest in their services. 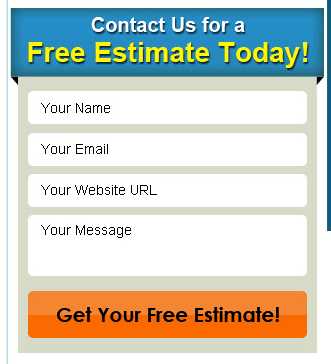 An excellent example of this website optimization tactic is illustrated in the call to action below. 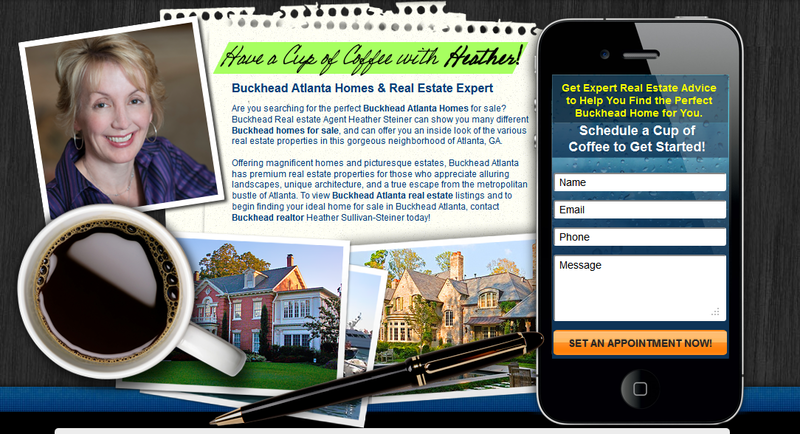 This Atlanta Real Estate Agent is offering a free consultation over a cup of coffee to prospective clients who are interested in buying or selling their home. This website call to action is vibrant, simple and non-obligatory. Users who land on her site simply need to fill out the contact form and they have access to professional real estate expertise over a free cup of coffee. Price is a huge consideration for many consumers who are searching online for a product or service. Offering Free Quotes or Free Estimates on your website is a good conversion optimization tactic to get website visitors to submit their contact information to you. The example at the right features a simple contact form used by a custom blind company serving local clientele that offers a free estimate in exchange for them filling out the form with their information. What better way to prove the worth of your company’s product or service to consumers than to offer a free trial to test it out? 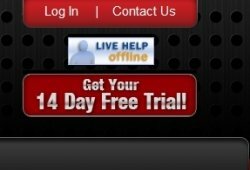 Free trials are a great website call to action that can help drive more people to sign up and test out your company’s service/product offerings at no risk or obligation to them. If they are impressed with your service/product and see value in subscribing to it, they will be more inclined to pay for the service moving forward after the free trial expires. Squeeze pages are a special type of web page that web designers and Internet marketers use in order to entice a registration or signup from the website visitor. Squeeze pages are highly simplified web pages that include nothing more than a message (sometimes in video format) and a call to action. Typically, there are no other links on this type of web page that can lead visitors off of the page. The conversion for these Squeeze pages might be a simple email signup that marketers can use in order to blast enewsletters in the future, or a buy now type of call to action. In the example above, this Squeeze page features a simple video with a large “Register Now” button as its call to action with nothing more on the webpage. Another method that Internet marketers and web designers alike use to capture the eye of website visitors to a call to action is using a prominent contact form high up on the page. 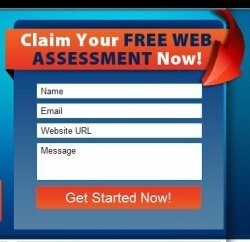 In the example on the right, this web design company is offering a free website assessment for any website visitor that fills out the contact form. The form is prominently displayed above the fold on every page on the website, keeping the call to action at the forefront for website visitors. The prominent contact form that features an offer is a great website call to action used by Internet marketers everywhere. 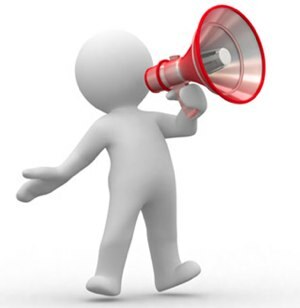 The last website call to action that we’ll discuss in this edition of this Squidoo lens is the Fly-In or Pop-Up method of displaying a call to action. Some marketers see this method as intrusive to the website navigation experience, but it’s still a website optimization technique that is used by marketers in order to grab the attention of website visitors to the call to action. 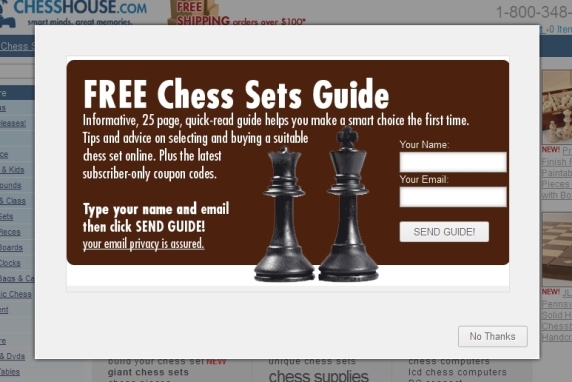 The example above shows an ecommerce website that sells chessboards and chess accessories. 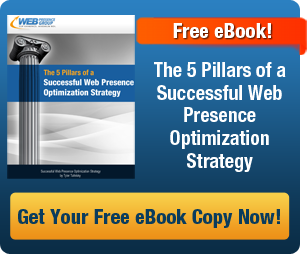 This Fly-In call to action comes in a few seconds after landing on the homepage. For the website owner, the conversion is getting an email address from the website user so they can market to them in the future. The website marketer offers something of value in an effort to sweeten the deal so that the website user is more likely to fill out the form. We sincerely hope you’ve enjoyed our overview of effective website calls to action, and that we’ve gotten your creative juices flowing so that you can brainstorm some effective calls to action of your own!